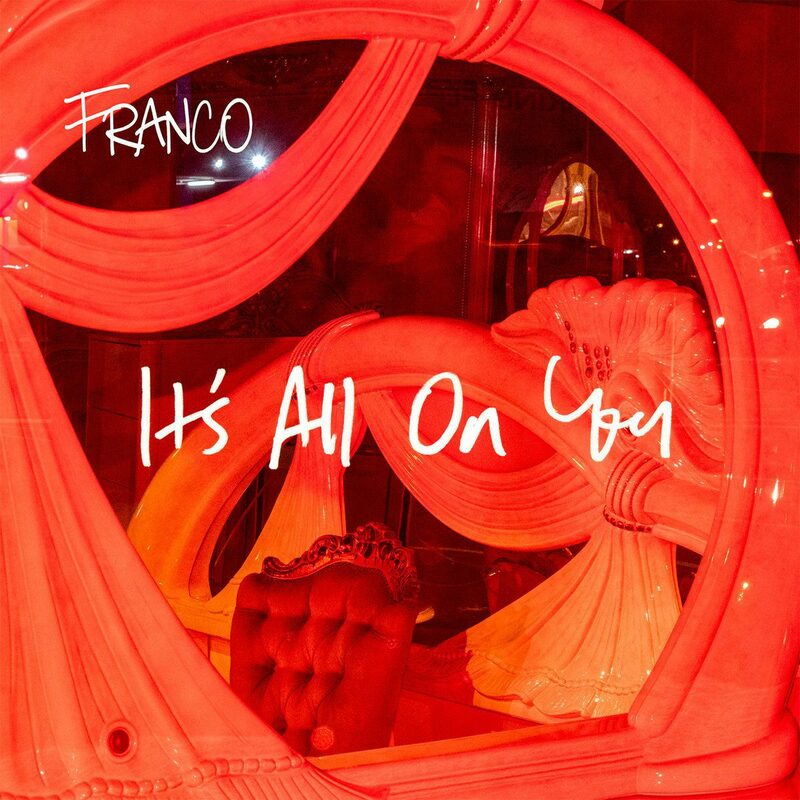 “It’s All On You” is the first offering from Melbourne based electronic soul duo FRANCO. The song captures a moment in time when singer, Natalie Slade, had just been dumped via text on the morning of a recording session. Natalie’s song idea forms while production from Plutonic Lab takes shape. The clicks and pops of a vintage drum machine begin to loop along with some lush synth lines and Natalie’s sharp and poignant break up lyrics spontaneously pour out. The result being the sassy tune “It’s All On You”.